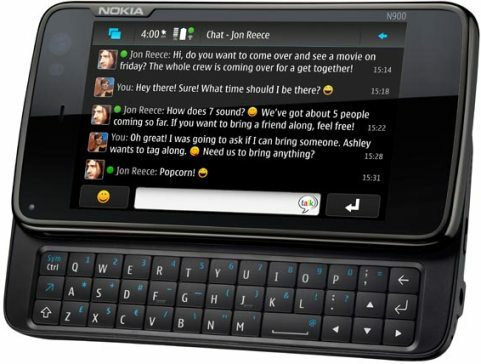 The global leading provider of mobile devices, Nokia has launched the highly anticipated Nokia N900 phone in United States. It’s the high performance mobile computer equipped with 3.5″ touch screen, 5MP camera, powerful 600 MHz processor, 32GB on-board memory and Linux-based Maemo platform, bringing users into a new era of mobile computing. The Nokia N900 which measures 110.9 × 59.8 × 18 mm and weights just 181 grams is now available in US through nokiausa.com, Amazon.com and other retailers for $649.